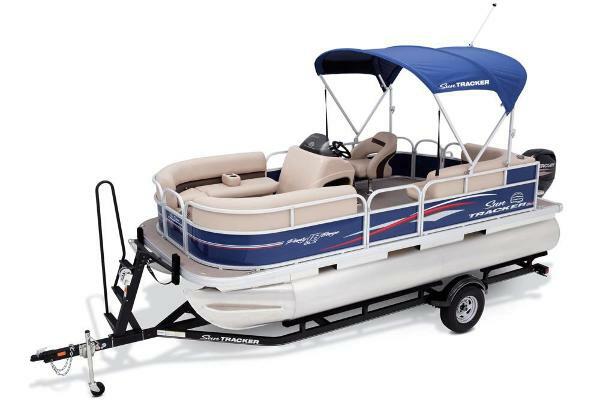 Itâs a FISHINâ BARGE at the back, a PARTY BARGE at the front and a performance pontoon through and through. 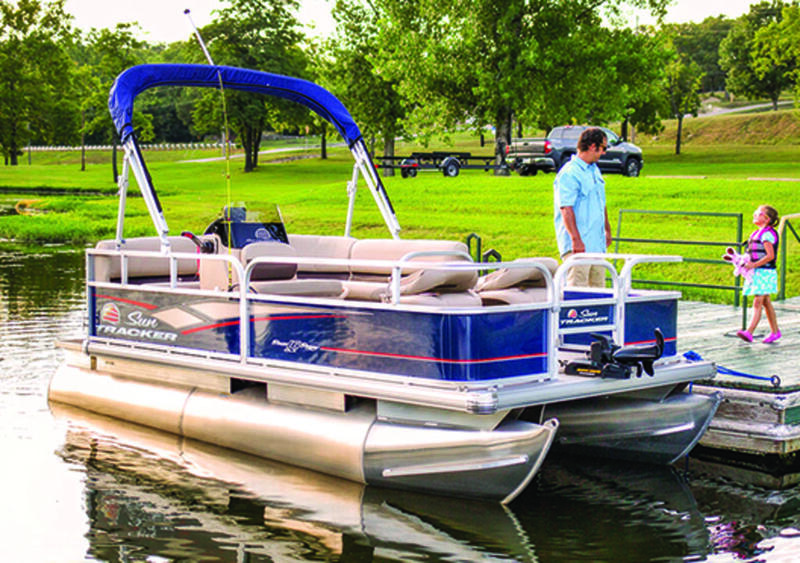 The SportFish 22 XP3 is designed and loaded with features to take your pontooning adventures to a whole new level. 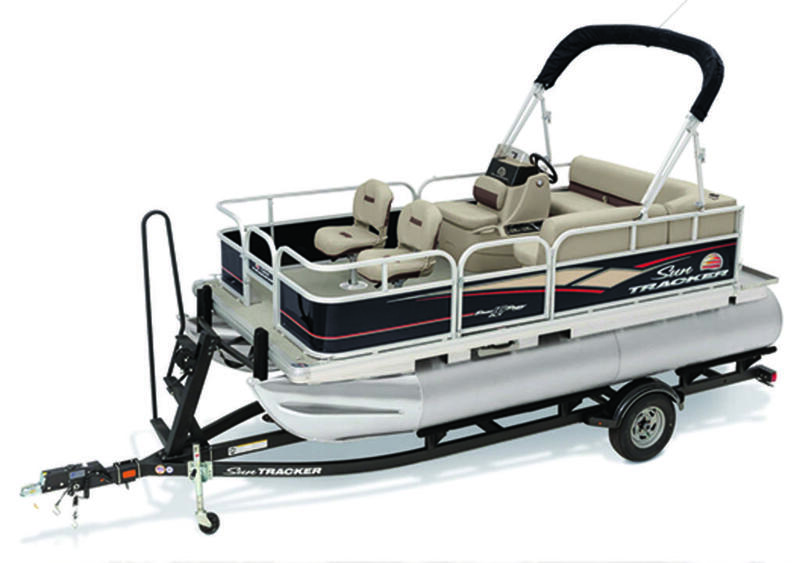 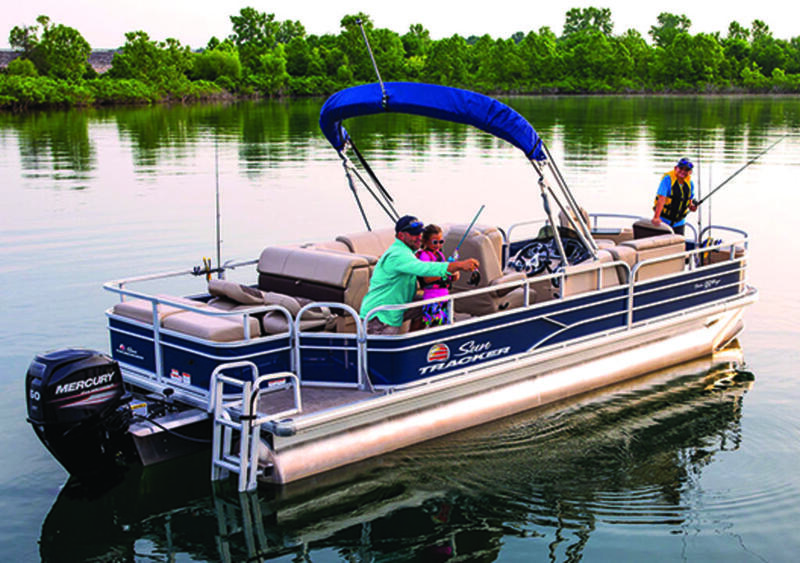 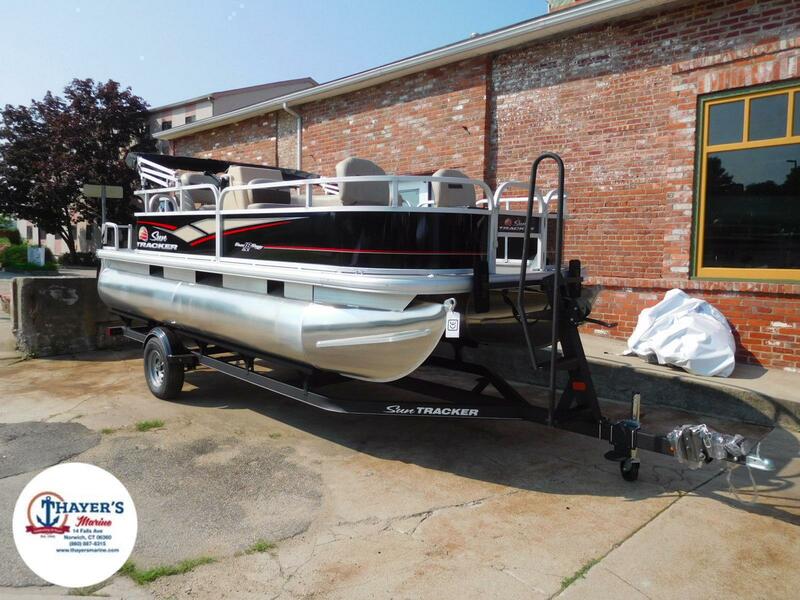 For the anglers, a full-blown fishing deck aft provides fishing chairs, a livewell and a lockable rod box. 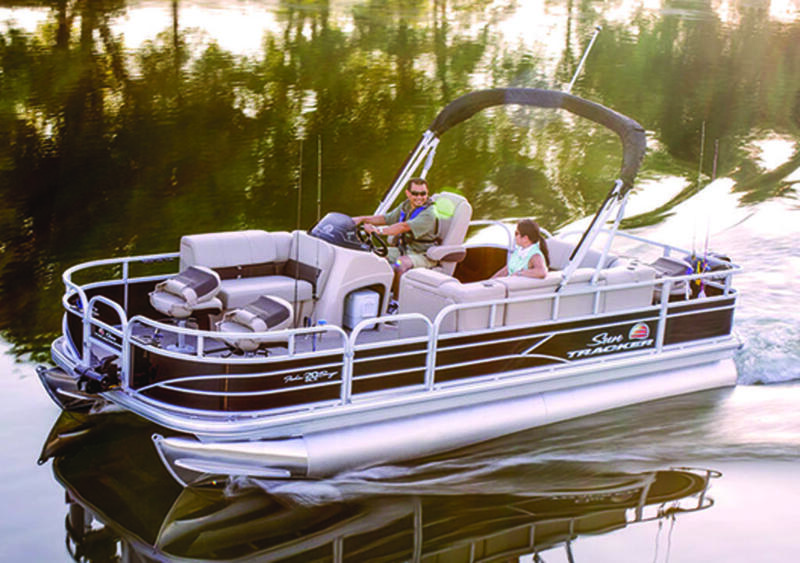 For the relaxers and entertainers, three plush lounges, each with our Stow More seat storage system, offer all-day comfort. 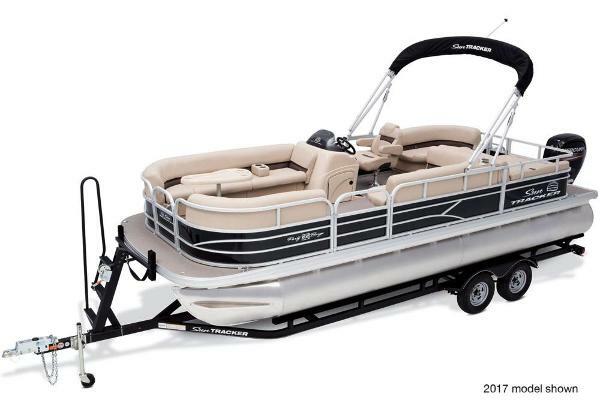 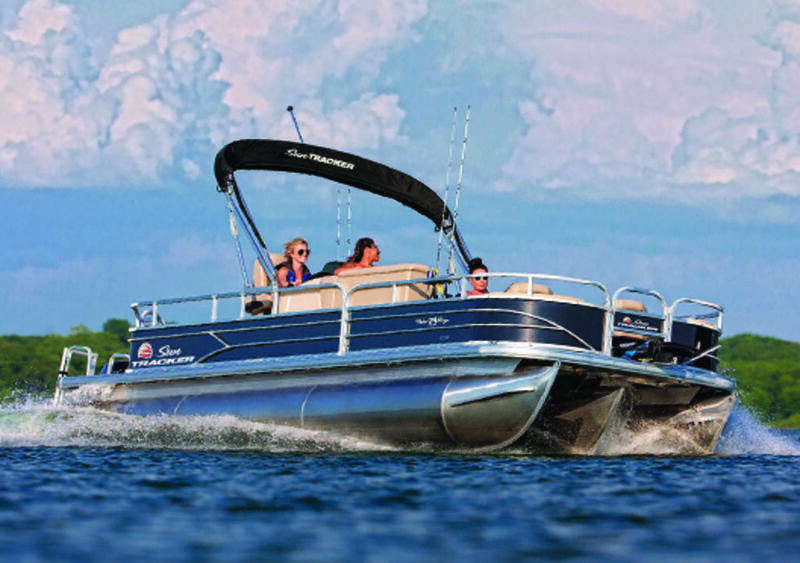 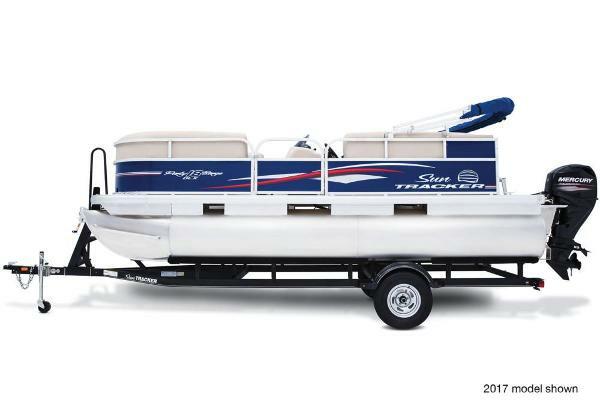 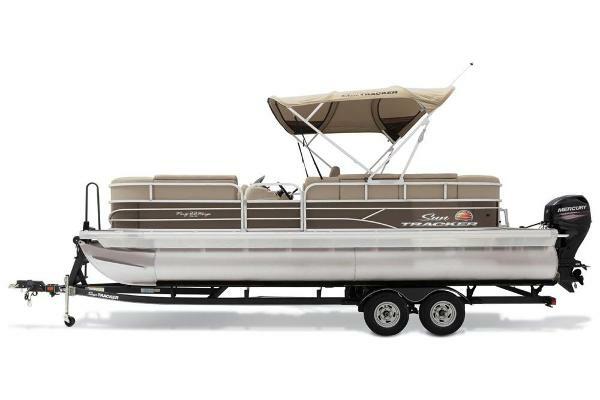 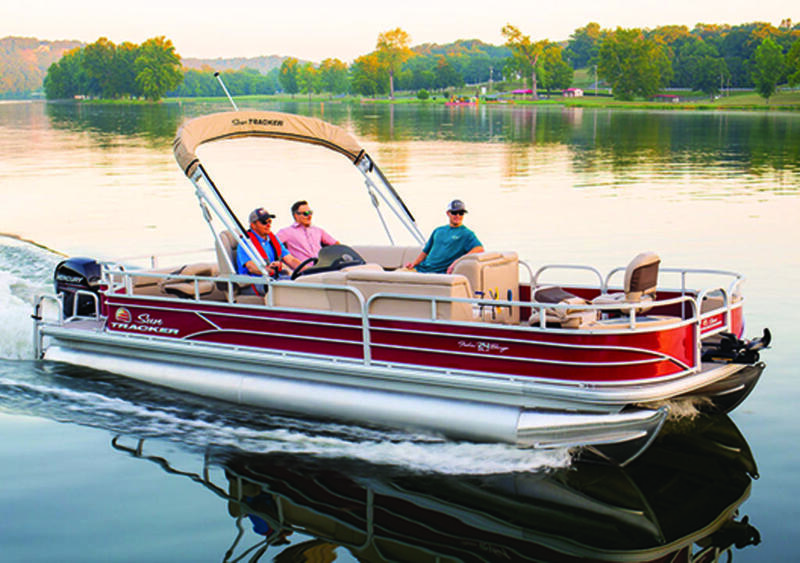 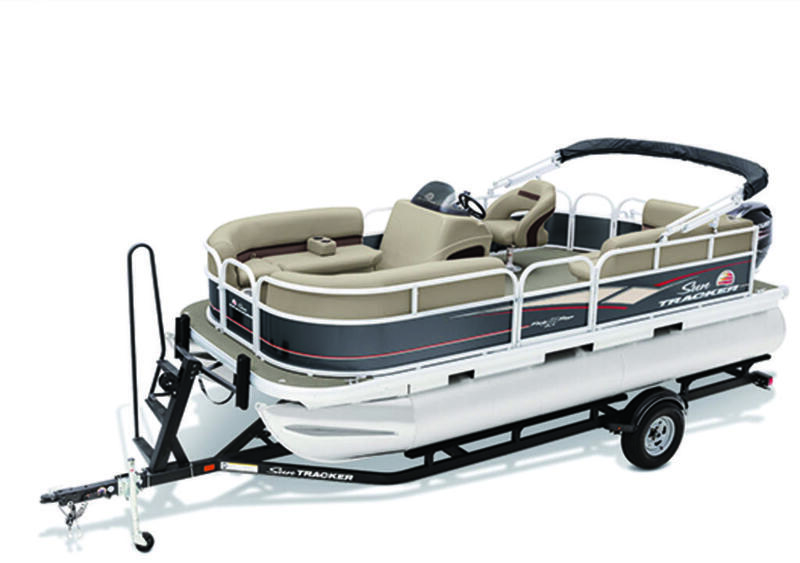 And for the thrill seekers, three 26â pontoon logs with lifting strakes and up to 200-horsepower are ready for cruising and watersports. 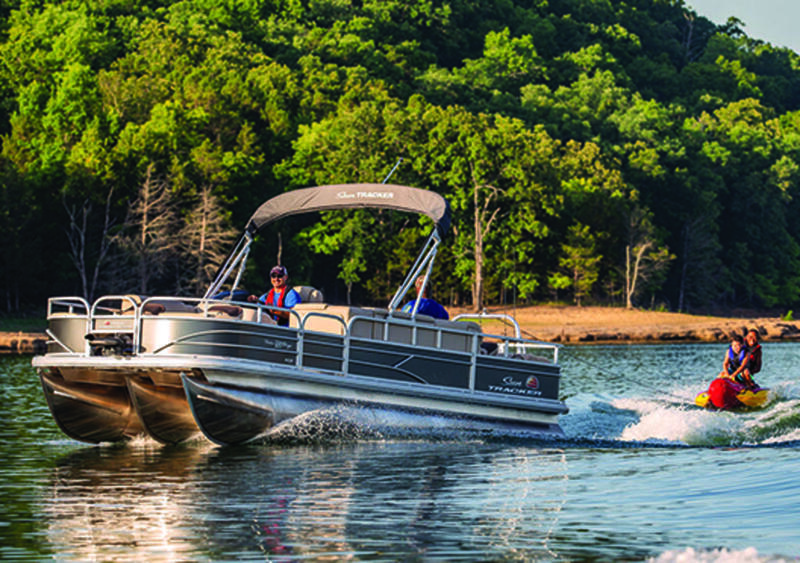 Now thatâs versatility at its finest!